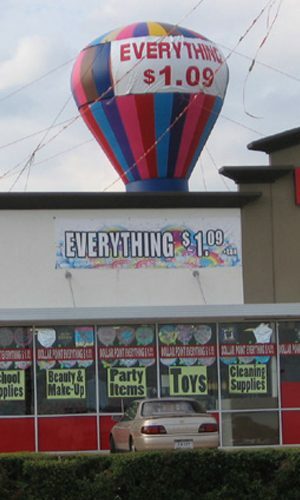 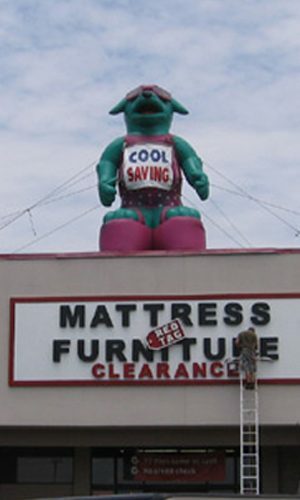 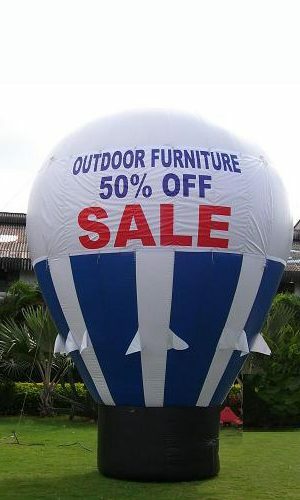 Payless Balloons Advertising offers professional installing service for giant inflatable rooftop balloons. 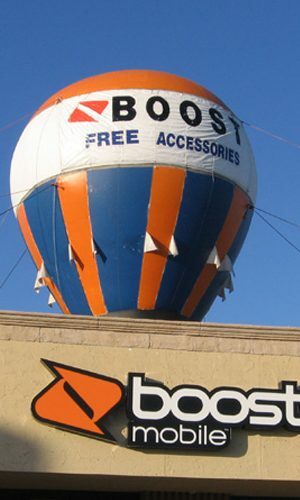 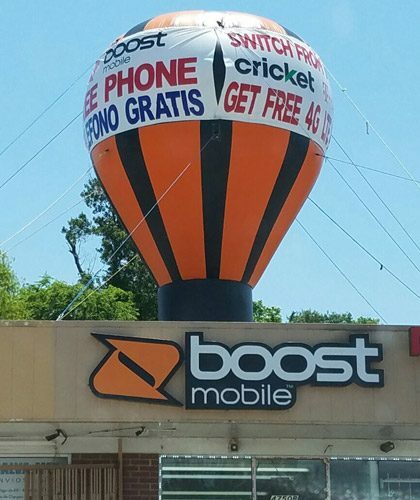 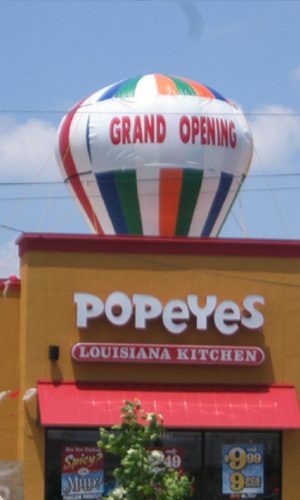 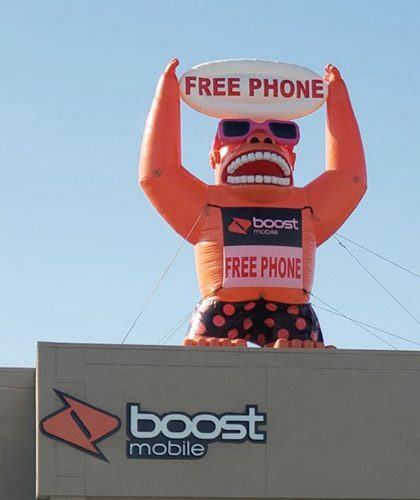 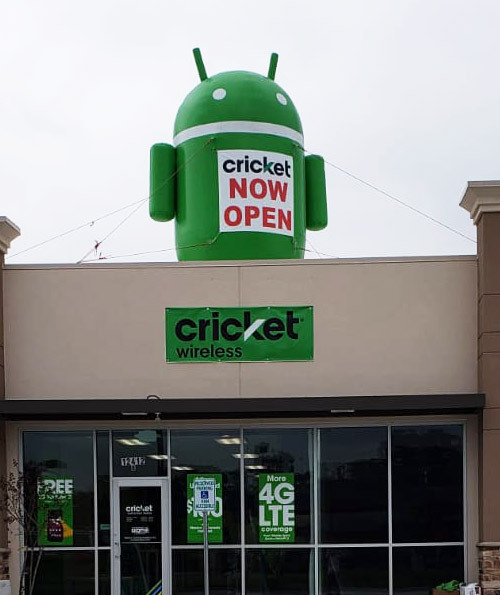 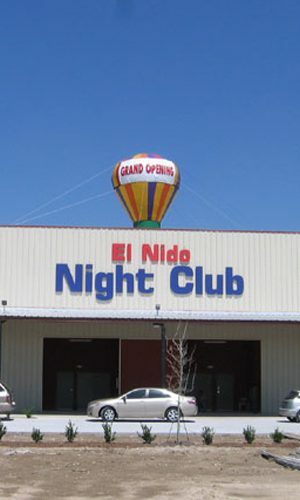 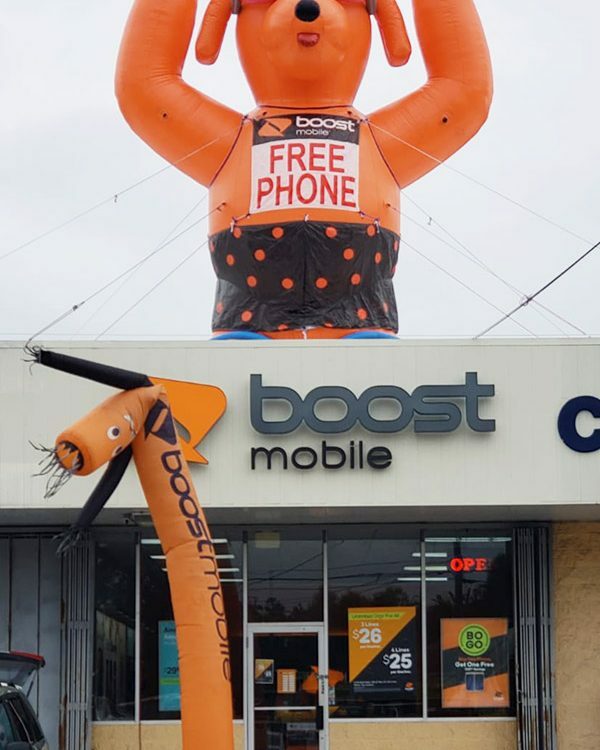 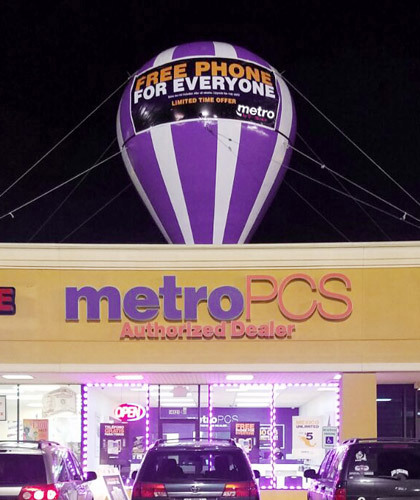 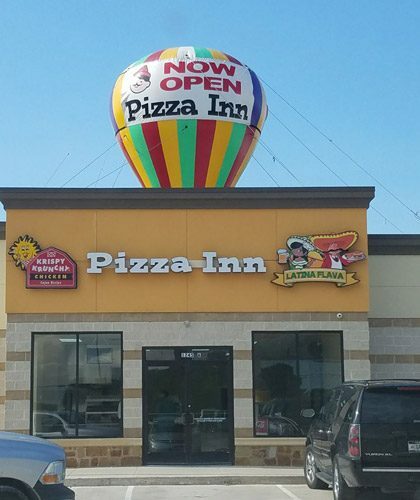 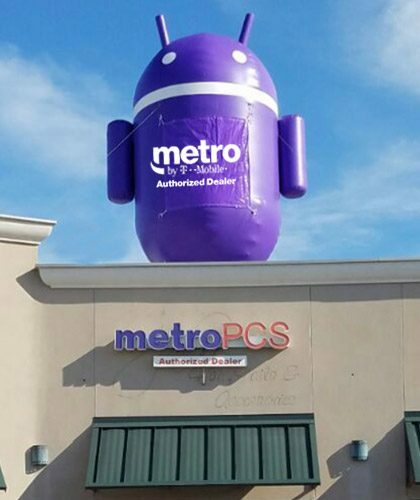 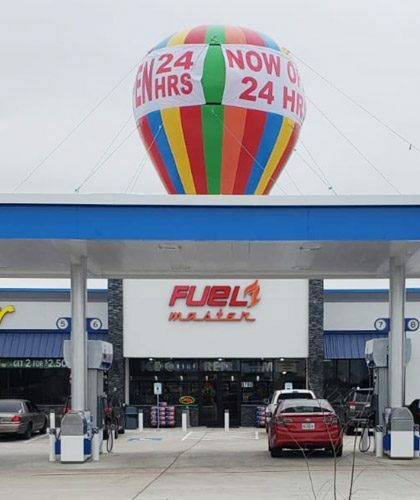 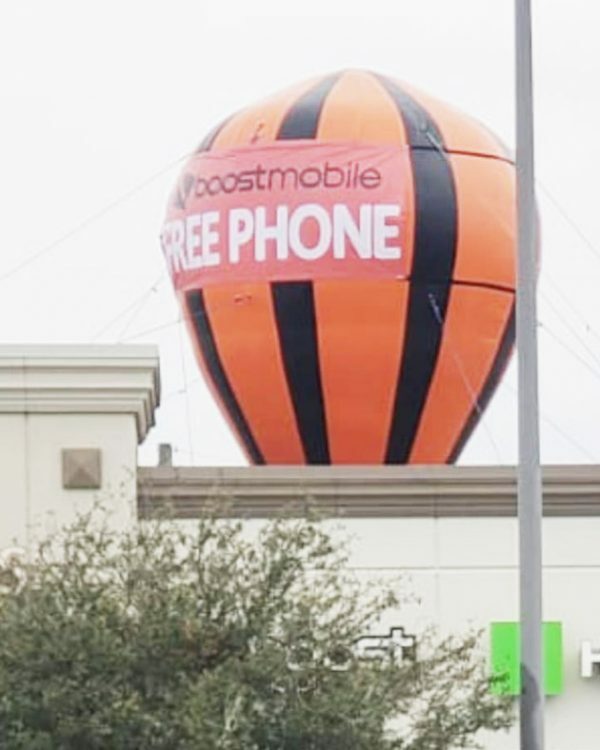 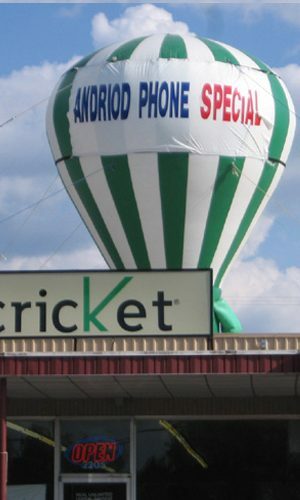 Our professional installers can install the rooftop balloon for you in a way that maximizes visibility and increases brand visibility. 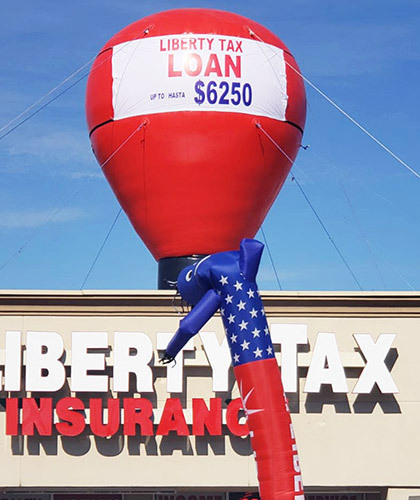 If you want to install a rooftop balloon yourself, our team can give you special training on all the steps for installation once you buy the product from us. 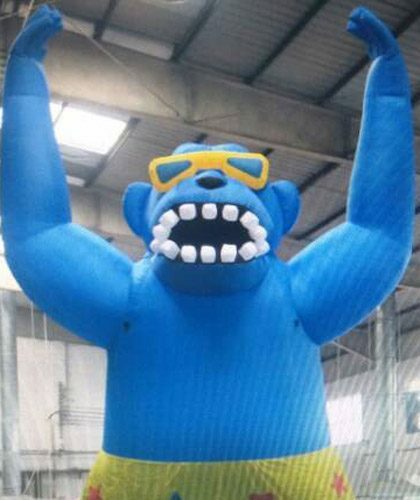 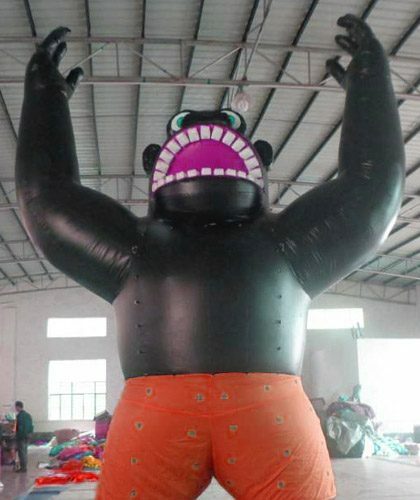 If you are looking for the best quality material inflatable balloons in hundreds of shapes, round balloons, and exclusive designed inflatable balloons for your company, look no further! 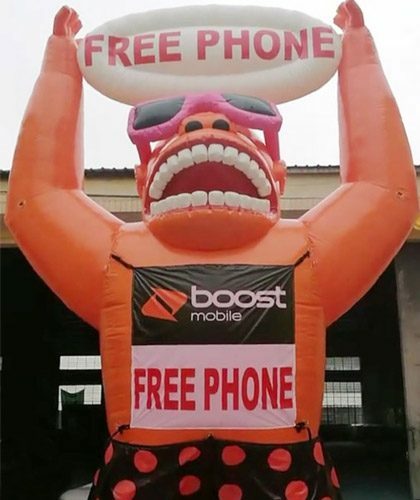 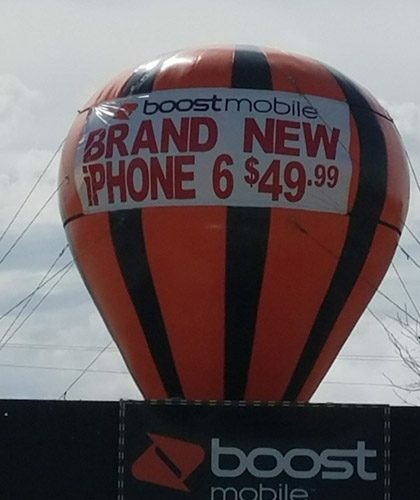 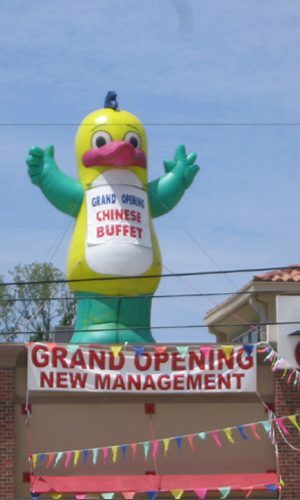 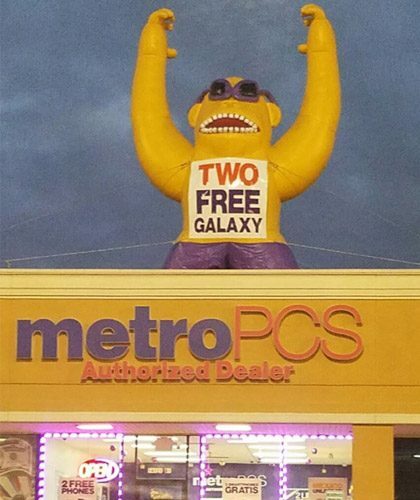 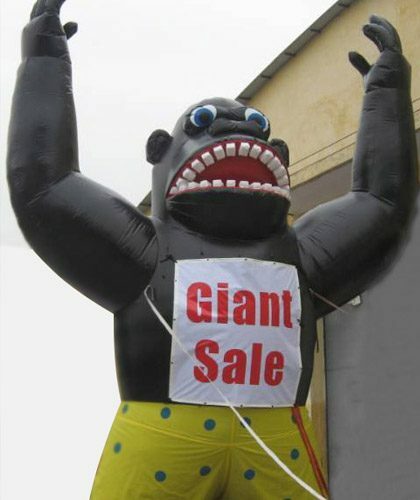 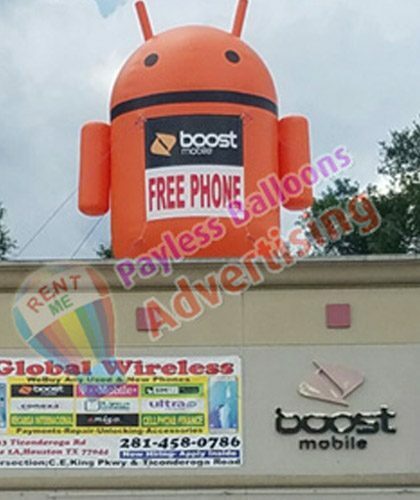 Payless Balloons Advertising offers a complete package for all of your needs.